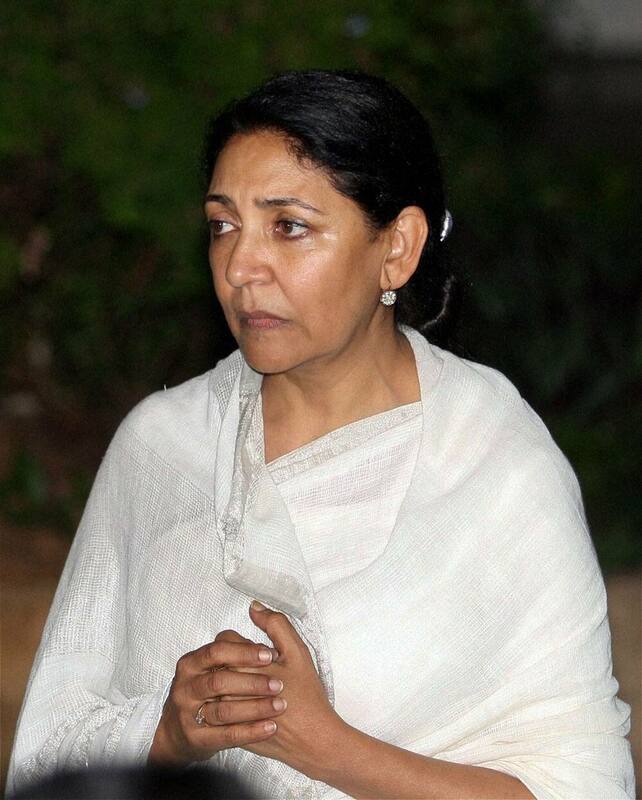 Actress Dipti Naval attends funeral of actor Farooq Shaikh in Mumbai. 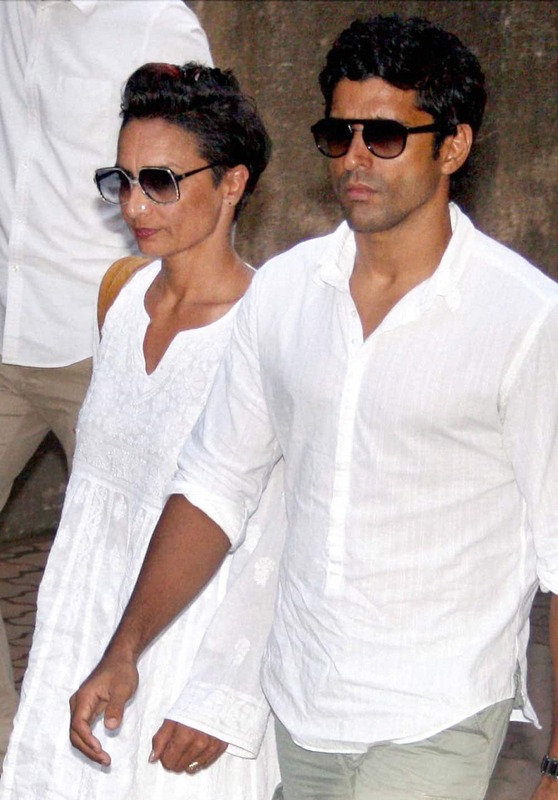 Farhan Akhtar with wife Adhuna Akhtar attend funeral of actor Farooq Shaikh in Mumbai. Actress Sonali Bendre attends funeral of actor Farooq Shaikh in Mumbai. 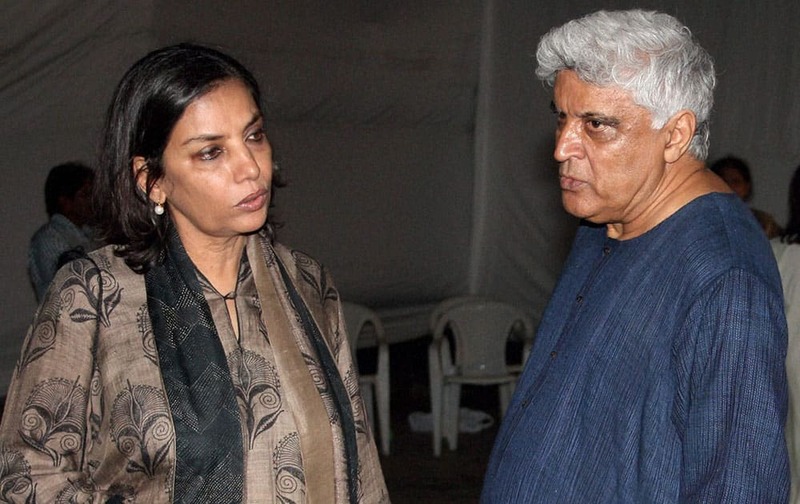 Actor Shabana Azmi and Javed Akhtar attend funeral of actor Farooq Shaikh in Mumbai.